I've written or co-written eleven books, some of which have appeared in several languages. 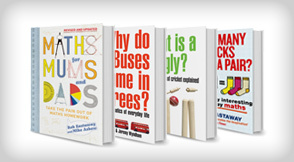 The majority are about the maths of everyday life, but I've also written books on cricket, memory and creative thinking. 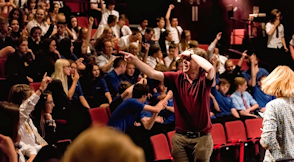 I am Director of Maths Inspiration, a national programme of interactive lecture shows in theatres that has reached over 100,000 teenagers in the last ten years. 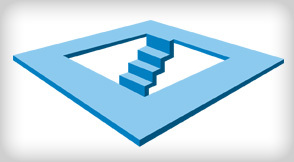 I'm closely involved with the UK maths community, from primary schools to universities. I give talks to adults, teenagers and children that range from small interactive workshops to keynote lectures in front of several hundred. I've also done lots of radio, including BBC Radio 4, 5Live, Radio 3 and 2, but not 1 or 6...yet. How fast would a pole vaulter hit the ground?